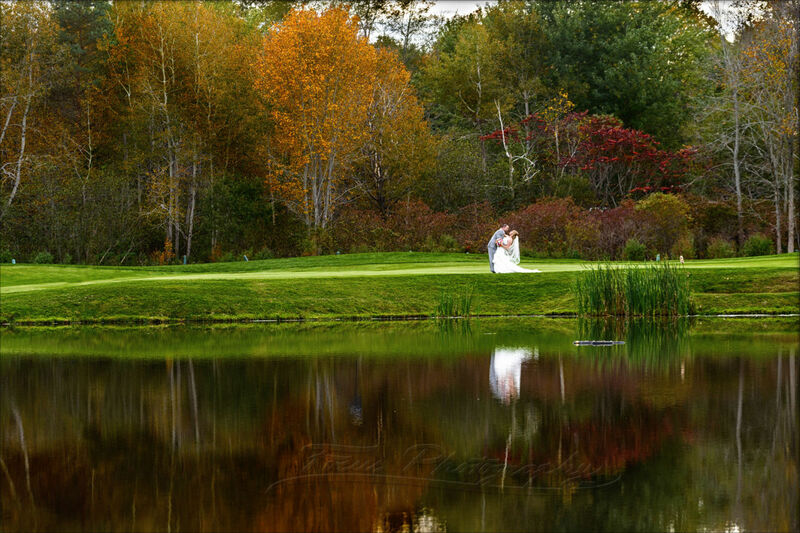 A colorful fall wedding highlighting the golf course, barn ballroom, and harvest decor at the Red Barn in South Berwick, Maine. 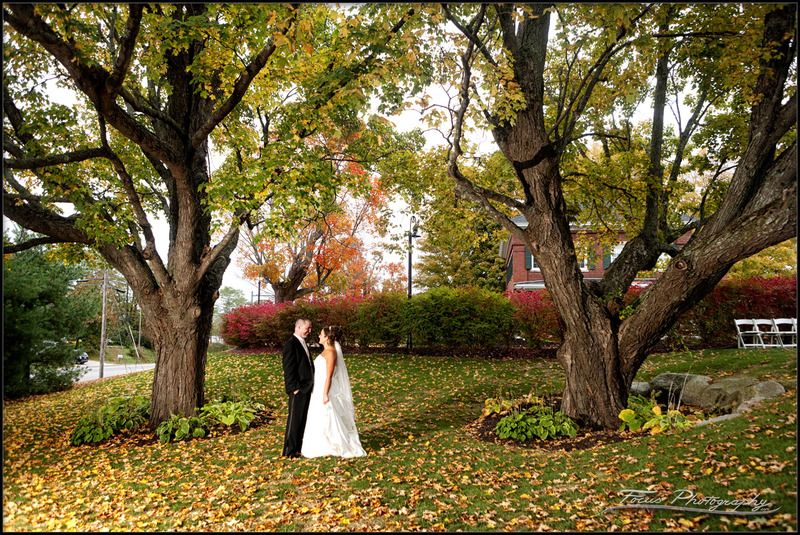 The Red Barn at Outlook Farm in South Berwick is the scene for this fall wedding in Southern Maine. 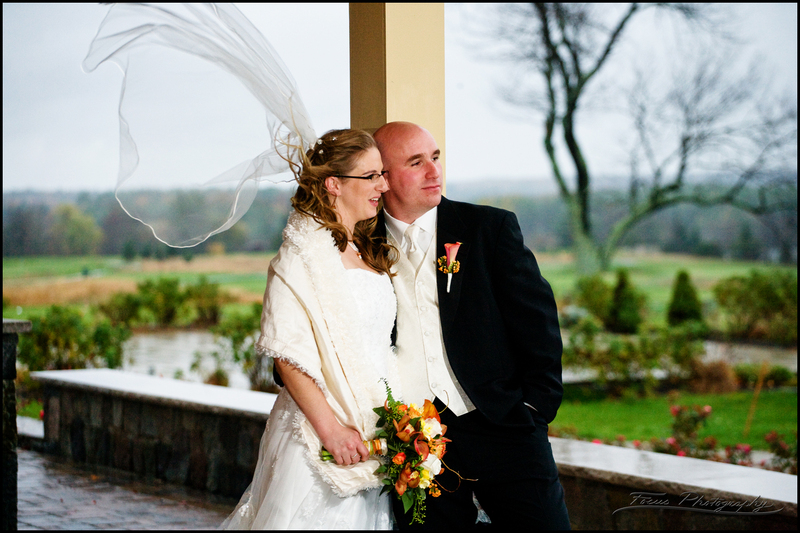 The had an outdoor ceremony overlooking the golf course, a lot of great fall decor, beautiful foliage, and the always stunning Red Barn itself. As the bride said "This was the wedding of our dreams..." You should take a look. They say a little rain is good luck on a wedding day. What do they say about a hurricane? Check out how well this Red Barn at Outlook Farm wedding went despite 80 miles/hr winds! This page is optimized for search results for Red Barn weddings, wedding photographers, and for Red Barn wedding photography. Hopefully that's what you were looking for!